This slim Symmetry case has everything you want for your iPhone 6 Plus -- style and protection. 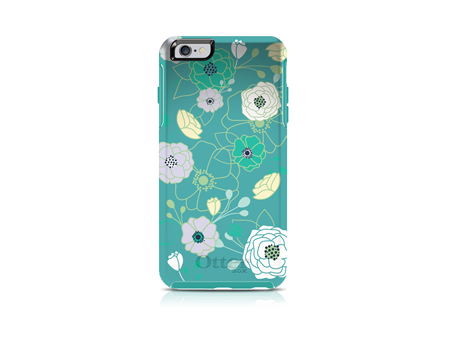 This slim Symmetry case has everything you want—style and protection. Two materials are molded together to create this one-piece stylish case that is one of the most protective cases in its class.